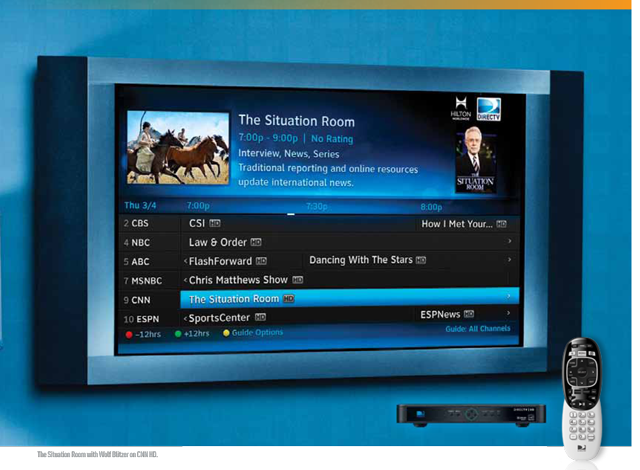 DIRECTV to Penalize Hotel & Motel Owners Who Don't Upgrade to HD! That’s right. If your hotel/motel has standard-definition DIRECTV, you’ll pay a fine as early as the fall of 2016… that is unless you call Signal Connect! So what’s this about a DIRECTV fine? If you haven’t already heard, DIRECTV is phasing out standard definition by 2019. 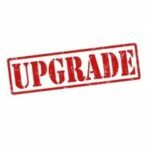 This means all standard definition DIRECTV satellite dishes and receivers must be upgraded now or face penalties that are coming very soon. The days of free upgrades from DIRECTV are over. Beginning this fall, all hotel and motel owners with standard definition DIRECTV will be charged a penalty in the form of higher monthly fees for the same service. This fine will be assessed on a per-room basis, so owners of larger properties will wind up paying the most. The longer you wait, the more you pay. To escape this penalty, call Signal Connect to upgrade ASAP! Signal Connect is a DIRECTV Authorized Dealer. We know the ins and outs of upgrading to HD, and we can help you avoid paying the fine. How? By scheduling your DIRECTV HD or 4K upgrade now. You have the entire summer to schedule your switch and you shouldn’t put it off. The closer it gets to fall, the more you’ll have to compete with others to secure an installation date. It’s best to call Signal Connect to schedule your upgrade as soon as possible. 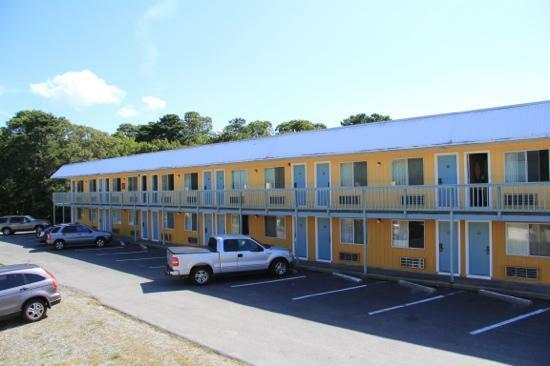 We have many installers, but there are many hotels and motels out there, too! DIRECTV HD is just as important as clean sheets and a temperature-controlled room. 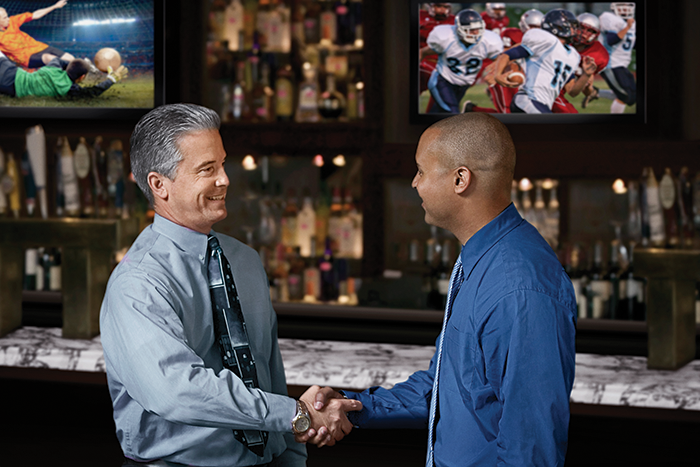 Say goodbye to the square screen of standard definition and say hello to HD or 4K programming. Your guests will love watching movies the way they’re intended – in widescreen. Now that’s guest service! Did we install satellite TV at your property? Then you’re familiar with our concierge service. Or maybe this is your first experience with us. If so, you can expect a quick DIRECTV upgrade with little to no business interruption. This means you can continue providing a comfy, home-away-from-home experience for your guests. Don’t put this off. Avoid having to pay the penalty on a monthly basis. Call Signal Connect today at 866-726-4182 and save money. You also can fill out the form below and a Signal Connect upgrade specialist will contact you, typically in one business day or less.